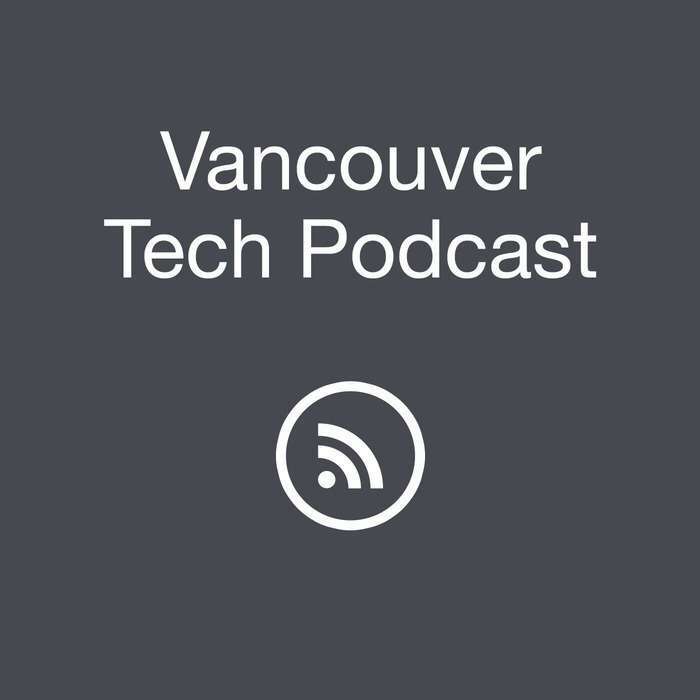 Drew and Guest Co-Host Alex talk about project management, event storming, learning to code, meetups around town, then interview Ian and Mike from the Android Vancouver Meetup group. 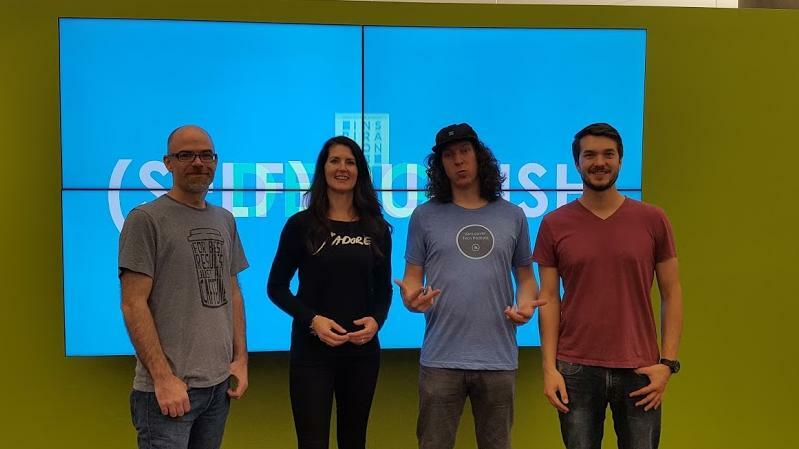 Alex and Drew talk about Adaptech Solutions, and their approach to DDD, CQRS, and Event Sourcing, as well as what Event Storming is and how it can help software businesses. 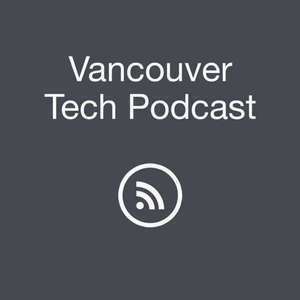 Our guests this week are Ian Sim and Mike Klemarewski, who run the Android Vancouver Developers meetup. The interview covers topics from gender diversity in tech to event organization to Xamarin vs native mobile app development.